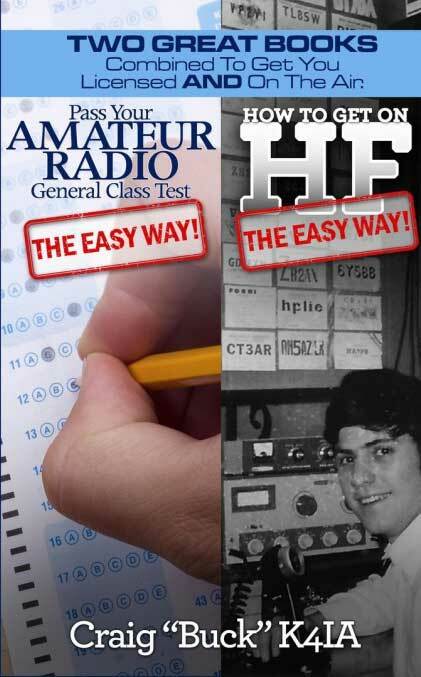 Most amateur radio operators remember their first moment of radio attraction. Buck's came from a Christmas gift of a short-wave radio kit and the magic of hearing signals from around the world. Those distant, exotic places and the people with strange accents who drifted in and out of the headphones would to a life-long interest in radio. 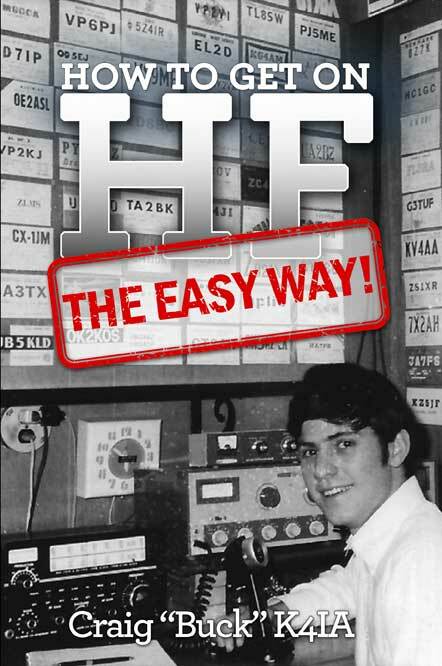 Buck earned his first Ham license in the mid-sixties as a teenager, but then school, family, and a legal career eclipsed Ham Radio. After a thirty-year absence, he became active again to prepare for Y2K. The dreaded apocalypse didn't happen but the magic of radio was still there. Today, Buck holds an Amateur Extra Class License and is an active instructor and Volunteer Examiner. The Rappahannock Valley Amateur Radio Club named him Elmer (trainer) of the Year three times. 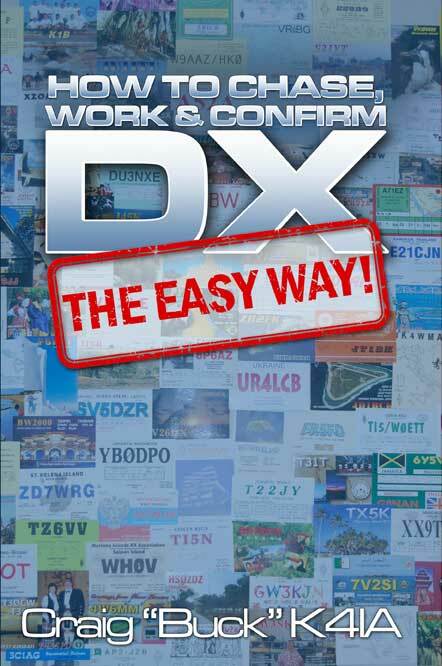 He enjoys chasing DX and is on the DXCC Honor Roll for contacting most of the world's countries. You can find him on the bands operating a variety of modes but his favorite operating mode is Morse Code. This book was my key to getting my Technician ticket... it was easy after reading this! Very well written, easily understandable, and humorous in places....the best investment in my new hobby I could have made! 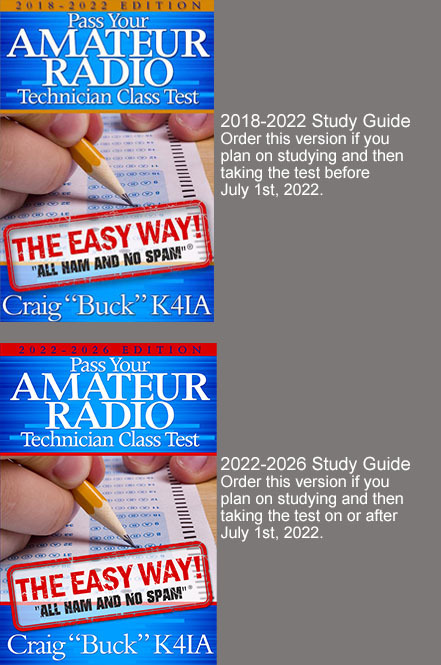 Before reading this book, I would take the sample ARRL test online and would barely pass, if at all. After reading this book, I took the real test - I was one question short of a perfect score! 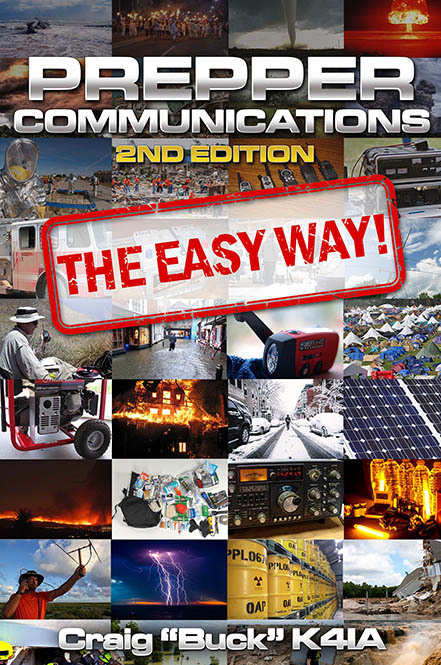 The book covers types of equipment needed according to one's budget. The author also discusses various operating modes and operating etiquette. He does not get very technical and there is no complex math. 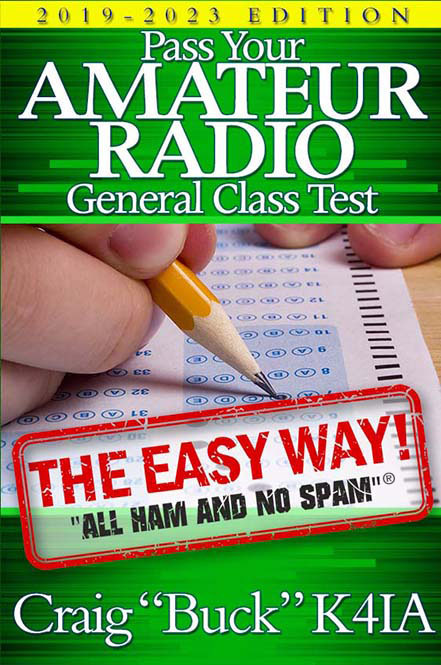 Ham license tests are multiple-choice and the traditional teaching method is to go through the many questions and answers that could be on the exam. Each question has one right and three wrong answers. The wrong answers are called "distractors" for a good reason. Slogging through three wrong answers for every question is tedious, confusing and a waste of time. I remembered taking the multiple-choice examination for my law license. By the end of the day, I had seen so many wrong answers; I started to doubt what I knew. 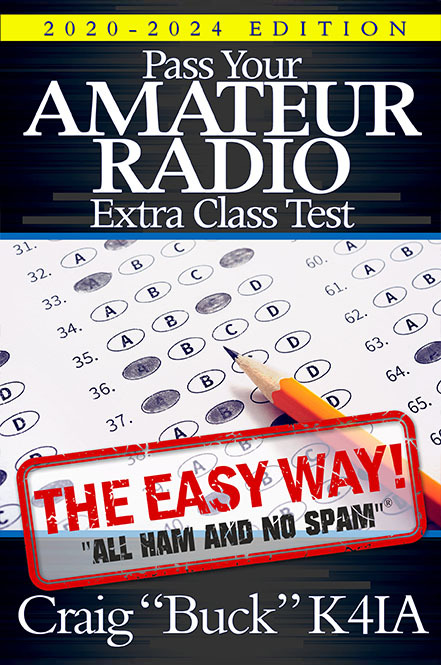 There had to be a better way to study for the Ham exam. Why not concentrate on the right answers? I rewrote my instructor notes and introduced the new method in the next class. It worked. All twenty-three students stuck with the classes and passed the exam. I was able to condense the number of classes from thirteen down to three. That was far better results in much less time than our club achieved using the traditional method. I knew I was on to something.